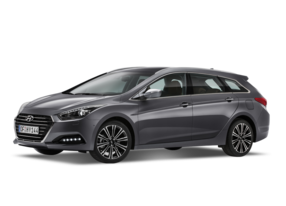 Tuning parts, exterior, interior, body kits, accessories, lighting system for Hyundai i40 / i40 Saloon 2011-2015. 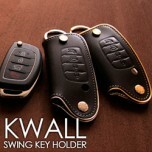 ITEM: KWALL Smart Key Leather Key Holder (4 buttons) Ver.2012 for 2011-2013 Hyundai i40 MANUFA.. 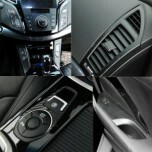 ITEM: Pocket Car Smart Key Leather Key Holder (3 buttons) for 2011-2013 Hyundai i40 MANUFACTUR.. 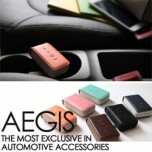 ITEM: Smart Pop Smart Key Leather Key Holder (4 buttons) for 2011-2013 Hyundai i40 MANUFACTURER&nbs.. 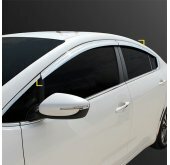 ITEM: 3D Carbon Fabric Decal Stickers (Center fascia, side points, ducts, window switches) Set for&n.. 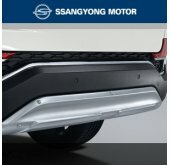 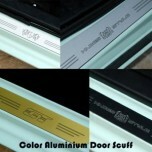 ITEM: Color Aluminium Door Sill Scuff Plates Set for 2011-2014 Hyundai i40 MANUFACTURER : ARTX.. 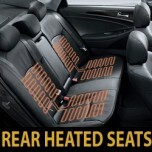 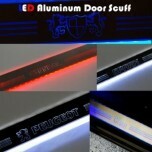 ITEM: LED Aluminium Door Sill Scuff Plates Set for 2011-2014 Hyundai i40 MANUFACTURER : ARTX .. 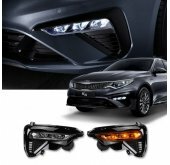 ITEM: LED Mirror Tuning Emblem Set No.83 for 2011-2014 Hyundai i40 MANUFACTURER :&nb.. 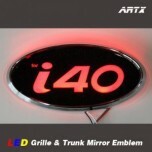 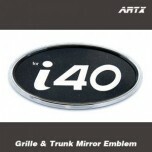 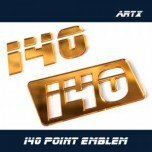 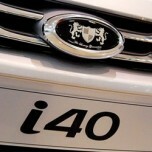 ITEM: i40 Lettering Point Emblem No.48 for 2010-2013 Hyundai i40 MANUFACTURER : ARTX ORIGIN&n.. 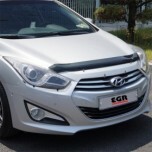 ITEM: Luxury Generation Tuning Emblem 4 Type Set for 2011-2014 Hyundai i40 MANUFACTURER&n.. 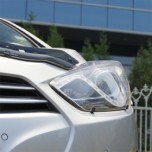 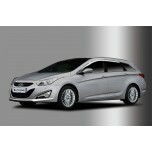 ITEM: Mirror Tuning Emblem Set No.83 for Hyundai i40 MANUFACTURER : ARTX ORIGIN : M.. 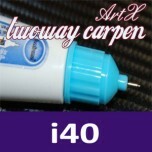 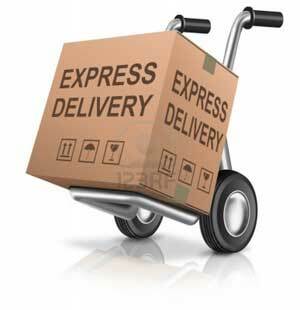 ITEM: Repair Paint Twoway Car Pen Set Set for 2011-2013 Hyundai i40 MANUFACTURER : ARTX ORIGI.. 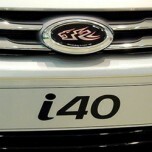 ITEM: Eagles Tuning Emblem Full Set for 2011-2014 Hyundai i40 Wagon MANUFACTURER :&n.. 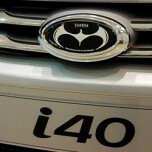 ITEM: Eagles Tuning Emblem Full Set for 2011-2013 Hyundai i40 MANUFACTURER : AR.. 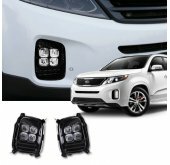 ITEM: Eagles Tuning Emblem 3 Type Set for 2011-2013 Hyundai i40 MANUFACTURER : .. 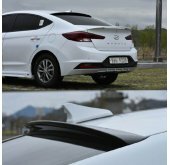 ITEM: Chrome Molded Door Visor Set (C508) for 2011-2014 Hyundai i40 MANUFACTURER : AUTO CLOVER..